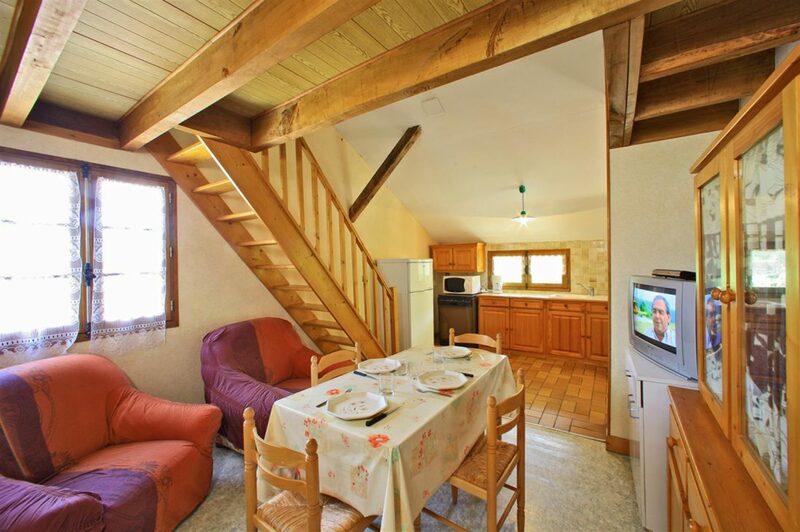 Share unforgettable moments with family or friends at the gates of Sarlat. 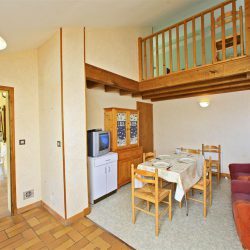 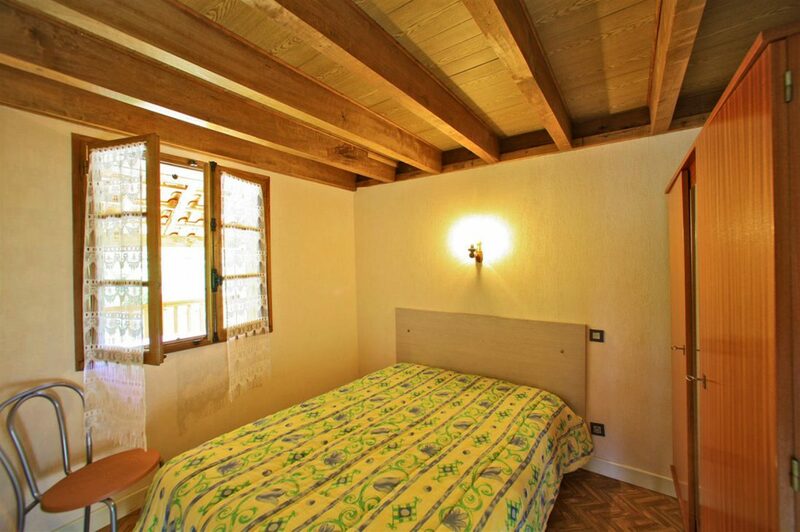 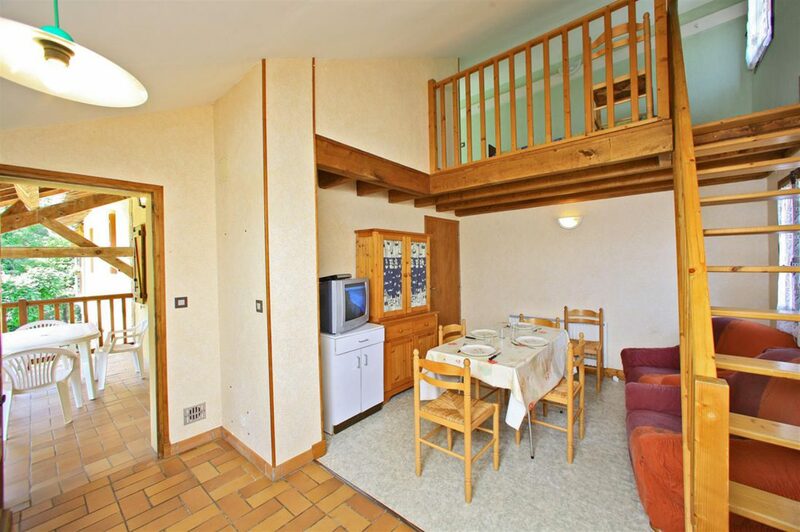 This apartment of 45m² is the ideal holiday accommodation for 5 persons. 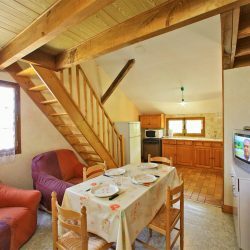 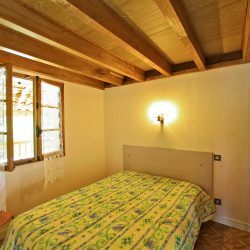 With 2 bedrooms and big terrace with view on the Dordogne, you’ll enjoy unforgettable moments with family or friends near Sarlat.